From Route 80, exit 284 and travel North on 115. 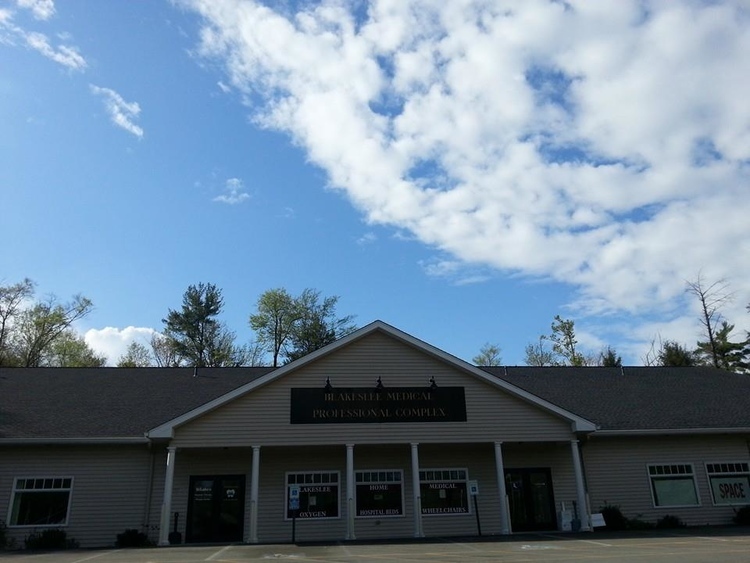 Take a right at the Wawa onto Route 940 East for 0.4 miles and we are on the left in the Blakeslee Professional Medical Complex. 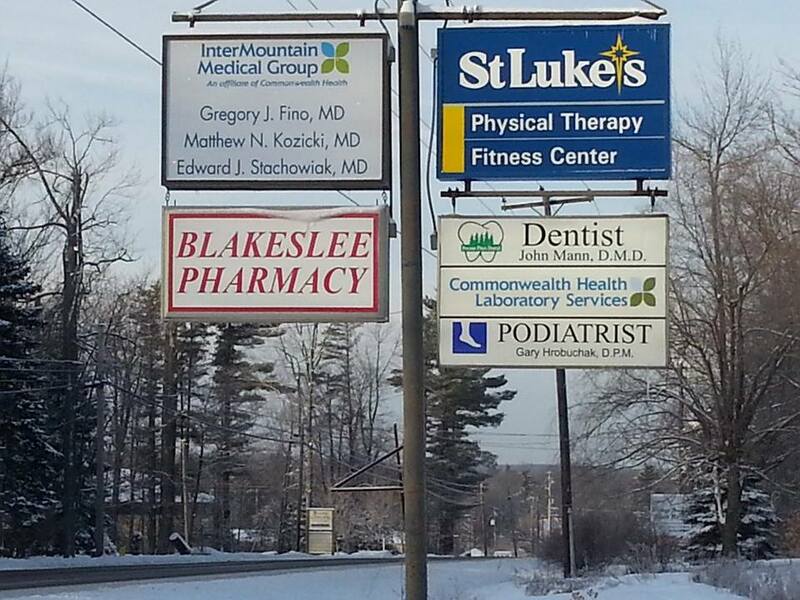 (We are in the building behind the Blakeslee Pharmacy at the intersection of Route 940 and Maple/Meadow Rd.). From Blakeslee Corners (940 & 115 intersection), take 940 East for 0.4 miles and we are on the left in the Blakeslee Professional Medical Complex. 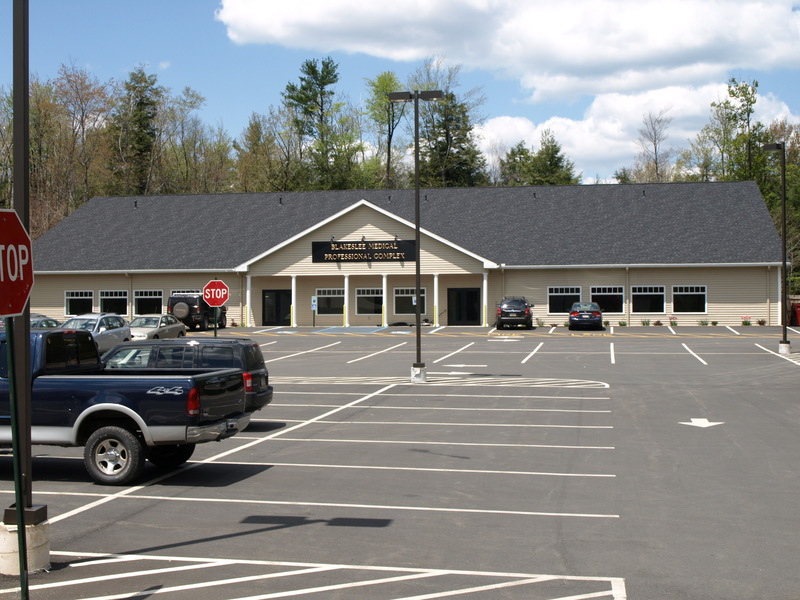 (We are in the building behind the Blakeslee Pharmacy at the intersection of Route 940 and Maple/Meadow Rd.). From 903 & 115 intersection. Travel North on 115. Take a right at the Wawa onto Route 940 East for 0.4 miles and we are on the left in the Blakeslee Professional Medical Complex. 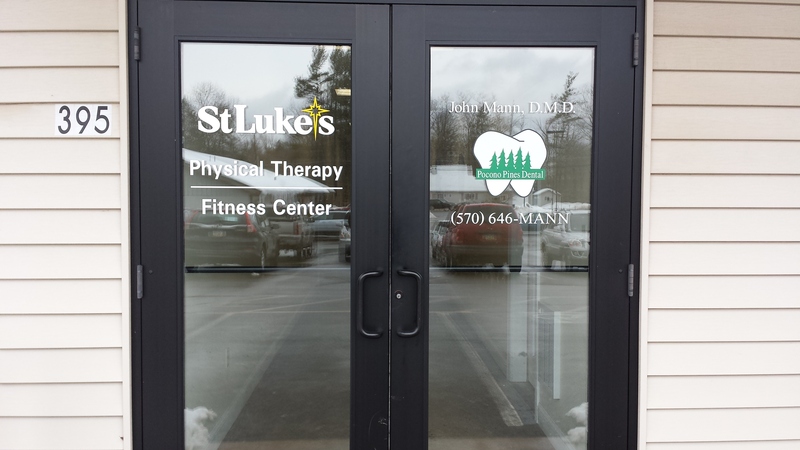 (We are in the building behind the Blakeslee Pharmacy at the intersection of Route 940 and Maple/Meadow Rd.). GPS Coordinates:N 41° 05' 47.9" W 075° 35' 05.1"
Enter the Blakeslee Professional Medical Complex using the doors on the left.